On January 25th, we took over the Good Samaritan dental clinic in East Price Hill for four hours. We provided care for free to individuals that are residents of Hamilton County who are ineligible for Medicaid, private insurance and have income less than 200% of poverty level. This clinic is one of a few in Ohio that offers patients comprehensive care. The patient has access to many specialists under one roof. 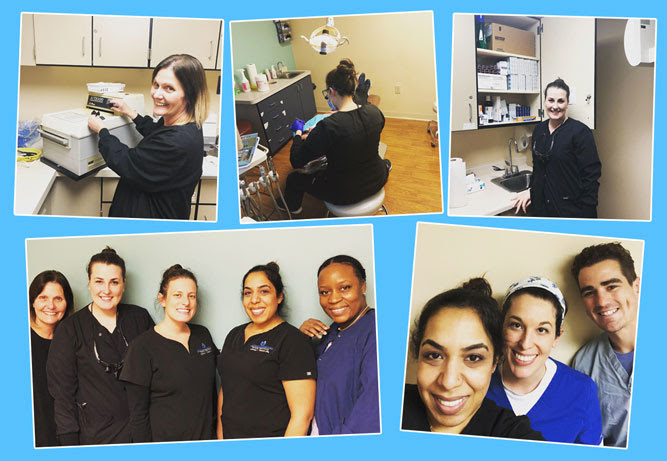 We had a great time as a team and look forward to taking overt he dental clinic again in the near future. If you have any desire to volunteer at the health clinic in any capacity, please contact Linda Smith-Berry at 513-246-6891.